London is awash with football stadia with several of England’s leading football clubs plying their trade in the capital along with a host of league and non-league outfits. As well as being home to the home of football – Wembley – and several other big stadiums from the Emirates in Holloway to Queen Elizabeth Stadium in Stratford the city also has some of the best league stadiums the country has to offer and a healthy smattering of non-league grounds to boot. To help the uninitiated sports fan, we’ve compiled a list of the top 10 London football grounds which you have to visit. Any ground that boasts a pub on every corner deserves inclusion on a list such as this. 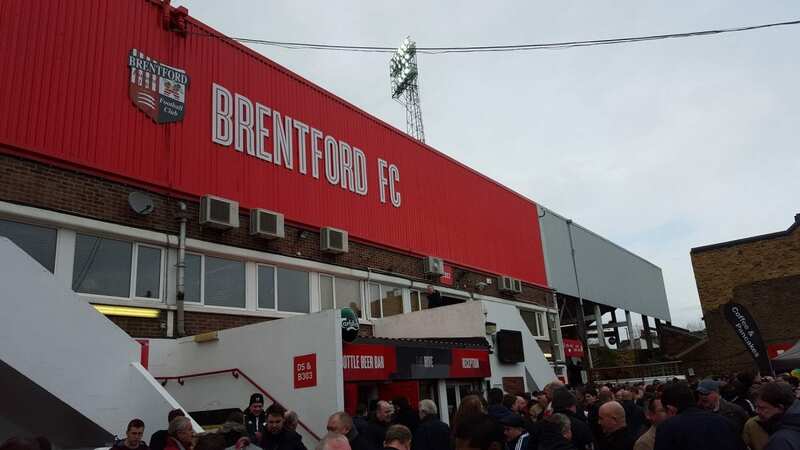 Although they are currently sat in the relegation zone of the championship, Brentford do have a stylish home ground. Built in 1904, Griffin Park can seat around 12,300 Bees fans every home game. The long lasting ground has done extremely well to survive this long, after suffering from two high-explosive bombs during the second world war, along with a serious fire in 1983 causing £150,000 worth of damage. 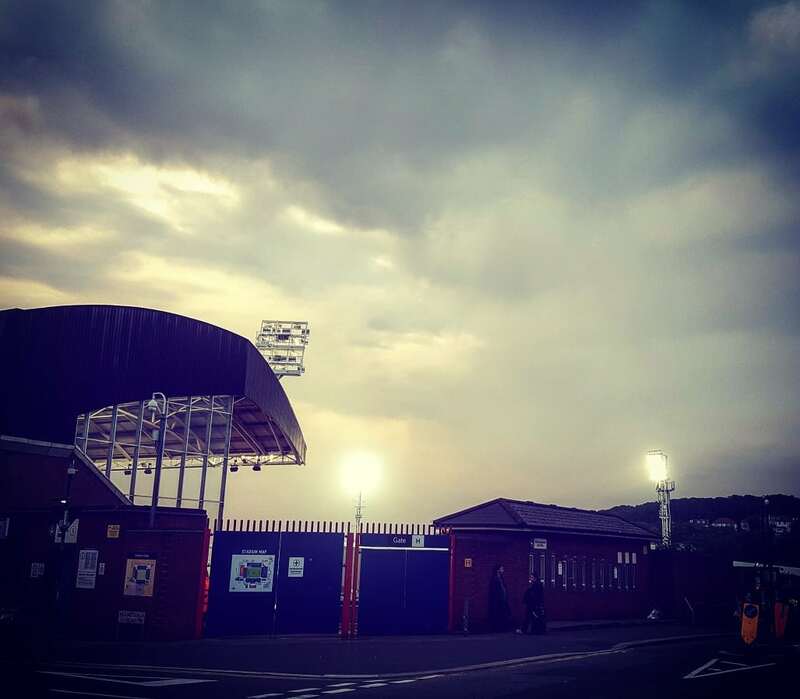 The historic ground creates a lively family atmosphere, while the loyal fans will be hoping their team recovers from a poor start this season. Charlton’s The Valley is one of the largest stadiums in League One, and has been the Addicks home for nearly 100 years. 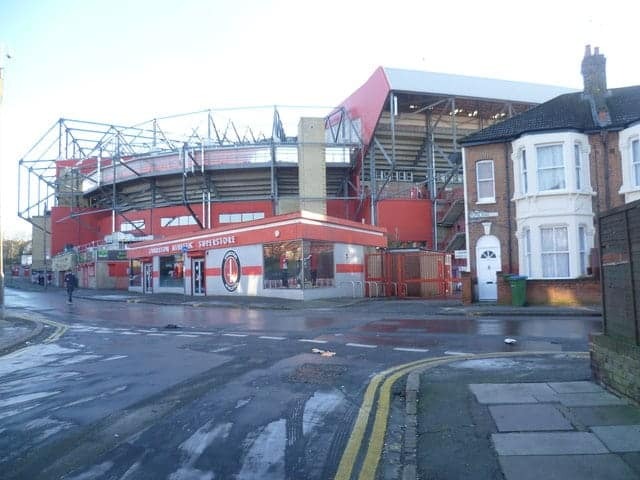 Having been expanded three times and renovated in 1991, Charlton have enjoyed plenty of success, having made it into the Premier League for nine seasons, but currently sit in 3rd place in League One. The Valley seats 27,111 fans, who will be hoping their side can make it back into the Championship. Craven Cottage is one of the most well known football grounds in the country. Home to Fulham FC, it has been famous for being a family ground, that has been home to the London club since 1896. The cottage has a capacity of 25,700, and has history that goes back 300 years. Many international sides have played games at the Cottage, including the Australia and USA football team. The ground has also seen Fulham compete in most English leagues, including the Premier League for 13 consecutive seasons. 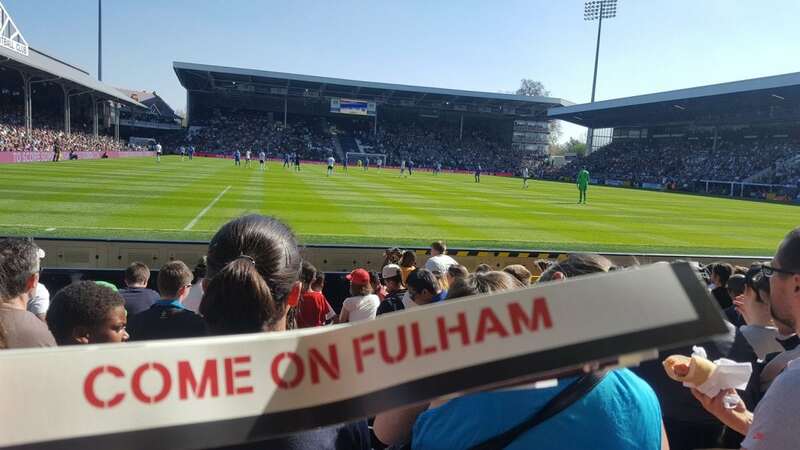 Fulham are struggling in 14th in the Championship – with just one win, but after making the play offs last season, losing to Reading in the semis, Fulham fans will hope the Cottage can host Premier League football again. Nestled in the outer suburbs of South West London Hampton and Richmond Borough’s Beveree ground is a classic English non-league stadium. It lies a brief walk away from the River Thames where pre-match walks will take you to Bushy Park to see the deer or Hampton Court Palace to bask in British history. The local area is also awash with great pubs, with the Jolly Coopers providing a nice and intimate atmosphere before the game. Thanks to a promotion in 2015-16 the Beavers now ply their trade in the National League South which brings more travelling fans and a great atmosphere. Loftus road, home to Queens Park Rangers, became the first English side to have an artificial pitch in 1981, only lasting seven seasons though. 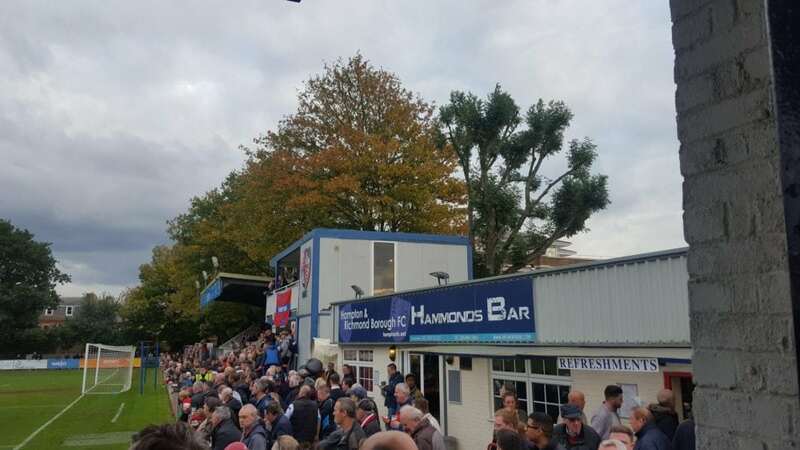 Previously sharing the ground with Rugby Union side Wasps, the ground was built in 1904, and can host up to 18,439 QPR supporters. The ground hasn’t just been used by QPR though, international sides Australia and Jamaica have played fixtures at the ground, while boxing and charity matches have also taken place at Loftus road, most recently the Game for Grenfell. Although Loftus Road isn’t the biggest ground ever, it has seen a lot of drama for QPR, who currently are 10th in the Championship. 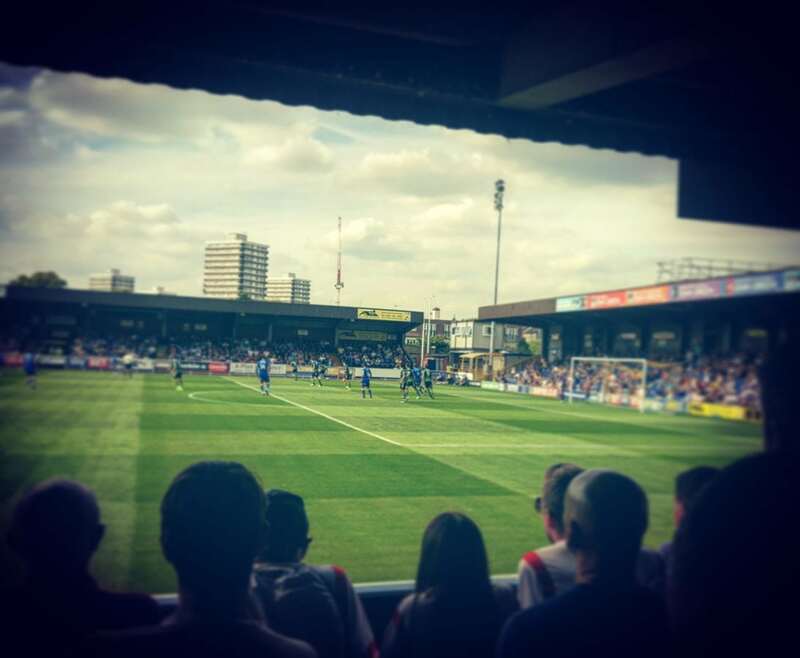 Recently promoted AFC Wimbledon have been playing their football at Kingsmeadow in Kingston. The Chelsea ladies football team also announced earlier this year that this ground would host their home matches. It may not be the largest ground in League One, but it does create a lively atmosphere for Wimbledon’s home matches. With a capacity of 4,850, with 2, 265 seats, the ground is one of the newest grounds, having been constructed and opened in 1989. Wimbledon fans will hope the ground sees more action in League One, as their side are struggling in 17th with just one win so far. 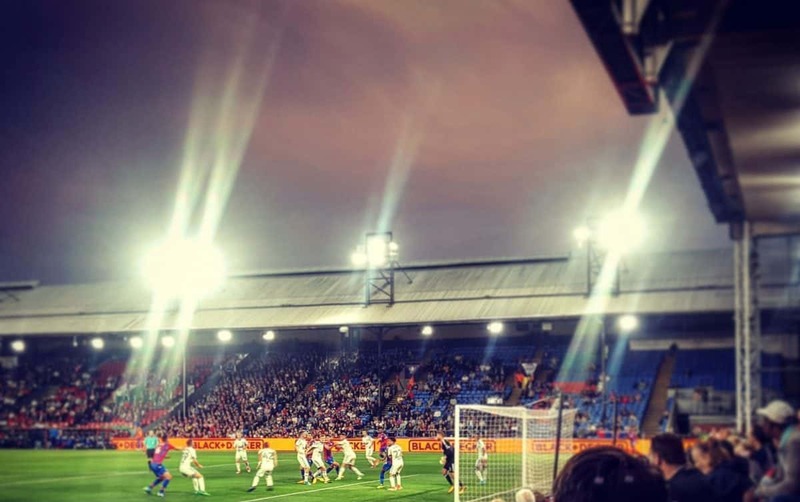 Crystal Palace’s Selhurst Park is one of few Premier League stadiums that feels like it really belongs to the community. Nestled among the terraced housing of south London the ground is best viewed on approach from Park Road where the upper hillside view over the old Main Stand is a sight to behold. Don’t expect the polished version of match day that gets peddled at the Emirates or Stamford Bridge – this is proper football, and all the better for it. Relegated Leyton Orient, have been playing their football at Brisbane Road, also known as Matchroom stadium, since 1937, and has seen the O’s play in every footballing league in England. 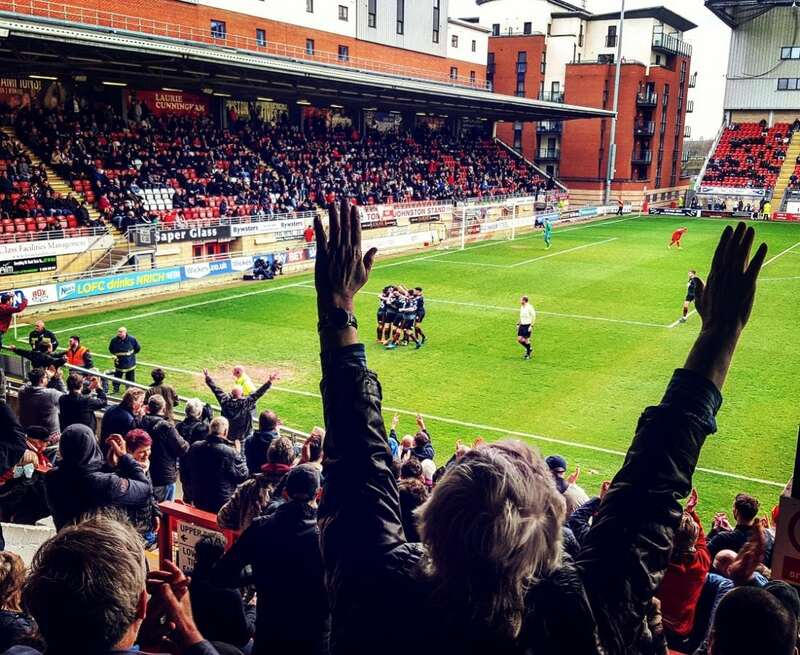 Leyton Orient recently came close to being promoted into League One a couple of seasons ago, until a nightmare season last year, resulting in their relegation. The ground is a huge one for the Conference League, having a capacity of 9,271. The O’s would have moved out of the ground if they had successfully applied to move into the Olympic Stadium, although with an average attendance much lower than that of West Ham, this move was rejected. Leyton Orient fans will be optimistic of moving back up to the League Two with their side currently in 2nd place. 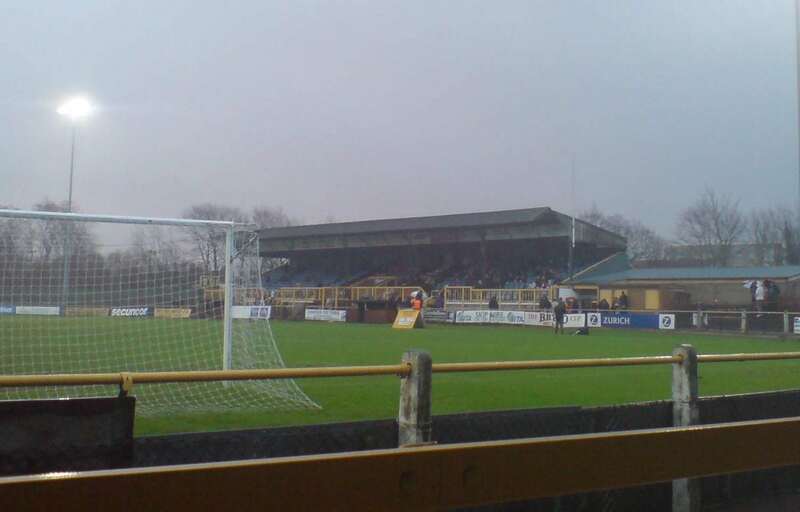 Sutton become a notable team recently, after last seasons FA cup game against Arsenal, where Sutton played well at their home ground of Gander Green Lane. Though they did lose 2-0, the game was overshadowed with the enjoyable image of substitute goalkeeper Wayne Shaw eating a pie at half-time. The Yellows manage to get good crowds into their home games, with a record attendance of 14,000. This becomes more impressive given there is only a capacity of 5,013, with just 715 seats. Sutton fans create a great atmosphere at the lane, as shown with the Arsenal game, and their fans will be hoping they can earn promotion, sitting in 4th in the Conference. Victoria Road, which is also known as the Chigwell Construction Stadium, was opened in 1917, and has been The Daggers home of football since 1955. The conference side was in the headlines for the wrong reasons back in 2013, after two players were jailed after reports of match fixing became public. 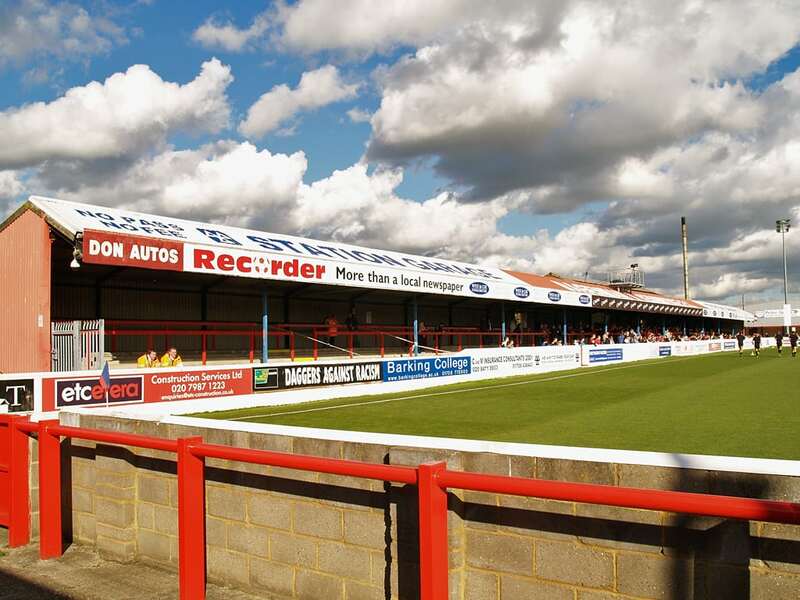 The ground though is one of the best in the Conference league, with a capacity of 6,078. Victoria Road has also hosts West Ham U23 home games, and has been used on many occasions for women’s football matches, with international England women playing a friendly against Sweden, and a women’s FA cup semi final. Dagenham fans may not have to wait long for Victoria Road to host League games again, as their side has made a bright start, currently at the top of the Conference.